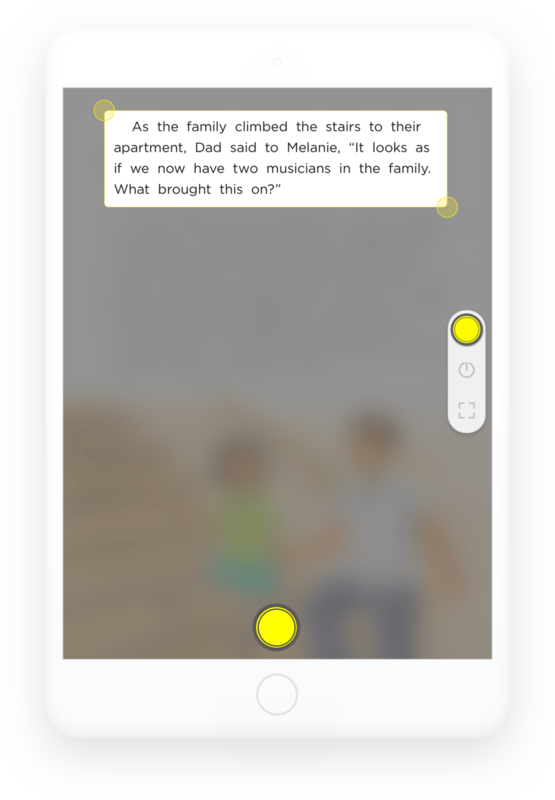 Lexico is a distraction-free reading aid for readers of all ages and abilities. In particular, Lexico is helpful for new readers or readers with dyslexia, learning challenges, or visual-processing disorders. Find out how Lexico can help you or your child have an easier, more enjoyable reading experience below. Selecting text is easy with Lexico’s Easy Select. Just draw a rectangle around the text you want to read and tap the read button. Remove all distractions from the page and focus on only one word, sentence or paragraph at a time. Focus Mode retains all of Lexico's helpful features. 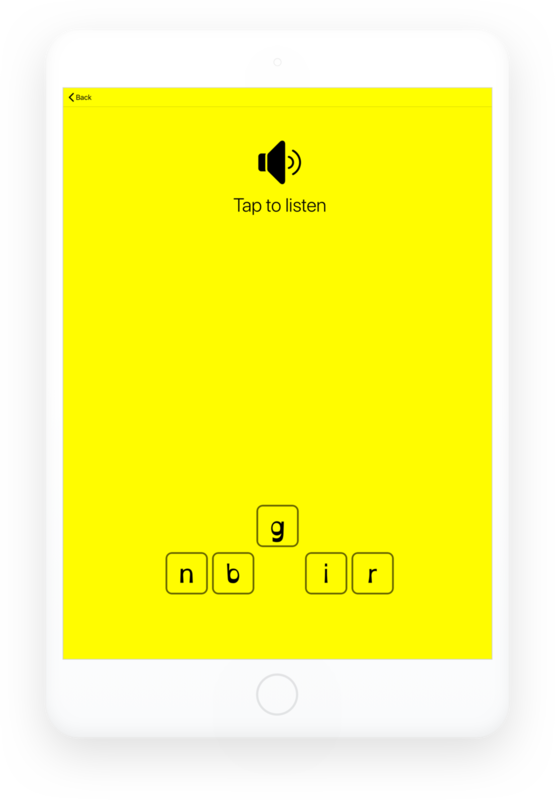 For example, tap the read button to see one word at a time and break words into syllables. Or tap a word inside the focus window to see that word in an easier-to-read typeface. With iOS’s ‘Create PDF’ action extension, any document or web page can be saved as a PDF, which you can send to Lexico to read. To send a document or web page to Lexico, tap the share button and tap 'Create PDF'. Once iOS has created the PDF document, tap the share extension once more and select 'Copy to Lexico'. If you don't see 'Create PDF', tap the 'More' option, scroll down, and enable 'Create PDF'. 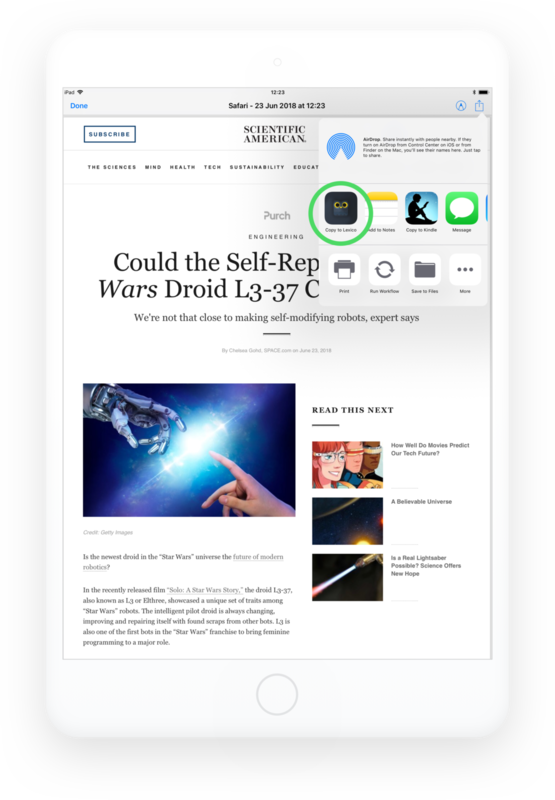 Stay in any app and use Lexico to make reading easier with Side-by-Side Mode. Once you've placed Lexico next to another app using your iPad's split-view mode, open Side-by-Side Mode from the menu and simply select and drag any text into Lexico's window. Alternatively, tap the paste button to paste any text from the clipboard or tap the keyboard button to manually enter text. Use Lexico’s Read with Lexico extension to read any ebook or document. To start, open an ebook in iBooks, Kindle, or your favourite reading app. Find the page you'd like to read. Then, take a screenshot by pushing your iPad's lock and home buttons at the same time. Once you see your screenshot, adjust the selection frame, tap the share button in the top-right corner, and select Read with Lexico. With Read-Along Mode you can stay on the page and still see your text in the Open Dyslexic typeface. To enable Read Along Mode, tap the Settings button in the top-right corner, and enable the the Read Along Mode switch. Once you've dismissed the Settings popover, enable Focus Mode, select some text, and tap the Read Along button when it slides into view on the right. The rest is easy: just swipe left to move to the next word or right to go back. Enable Audiobook Mode from the bottom toolbar, choose a comfortable reading speed, select your text, and listen as Lexico reads your text aloud. Alternatively, tap any word to hear its pronunciation. Use commonly occurring sight words or add your own word lists to Lexico’s Spelling and Reading Practice games. By default, Lexico provides Dolche and Kucera / Francis word lists for Pre-K to Third Grade. Using Ann Arbor-style word-tracking exercises, Lexico helps readers develop the skills needed to read across a line and down to the next line. With a subscription, you'll have access to an unlimited number of exercises. Lexico is built to work for readers of all ages and abilities. You can use some or all of its features as and when you need to, whether it’s selecting a paragraph or a page or just tapping a word to break it into syllables. 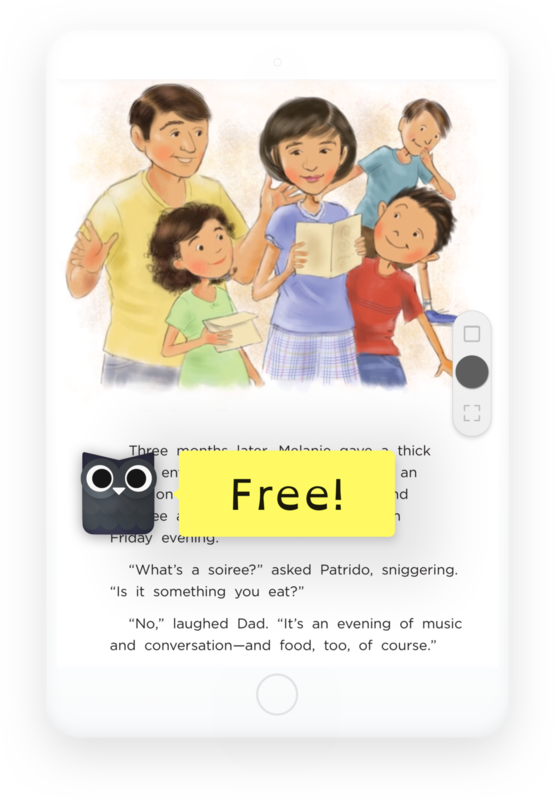 Lexico is free and supported by an optional subscription for unlimited spelling and tracking exercises, Audio Book Mode, Read Along Mode, and the Read with Lexico action extension.